We’re proud of what we do, from the design, all the way through to the install; we cover everything. 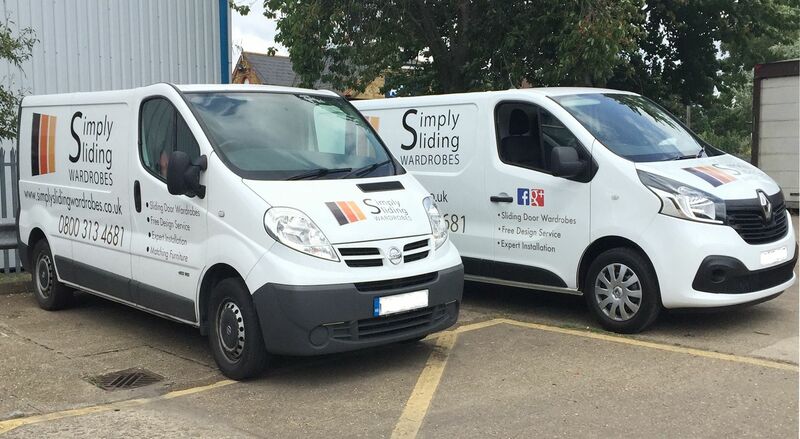 We are Simply Sliding Wardrobes, and we are open, straight forward and professional in our approach to our customers and you don’t have to take our word for it. We work hard to ensure that our customers recieve the best service possible, and thats why we relish their kind words so much. Check out what they’ve been saying about us. Work out clear and itemised pricing for your sliding wardrobe, including installation and vat. 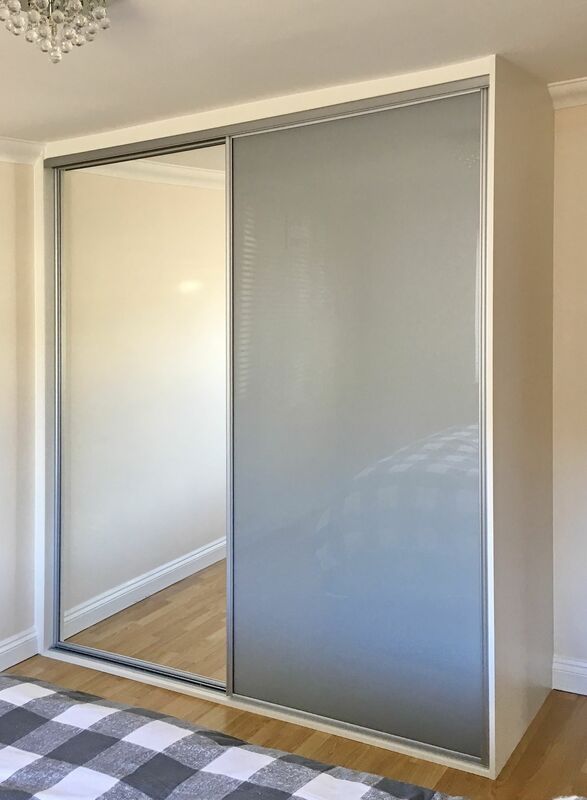 Here we may differ from other sliding door wardrobe companies, we understand everyone works to different timescales for their projects, and we do not expect you to make a decision there and then. We do not ‘hard sell’, use and bogus selling techniques and we do not pester you with endless calls pursuing a sale. We manufacture your sliding door wardrobes to your style, whether that is for a traditional or contemporary feel to your sliding door wardrobe. If you are looking for sliding wardrobes with absolutely unique colour combinations to make a striking feature in your bedroom or to subtly blend to offer a neutral elegance we have the experience and the ability to bring that sliding door wardrobe into existence. 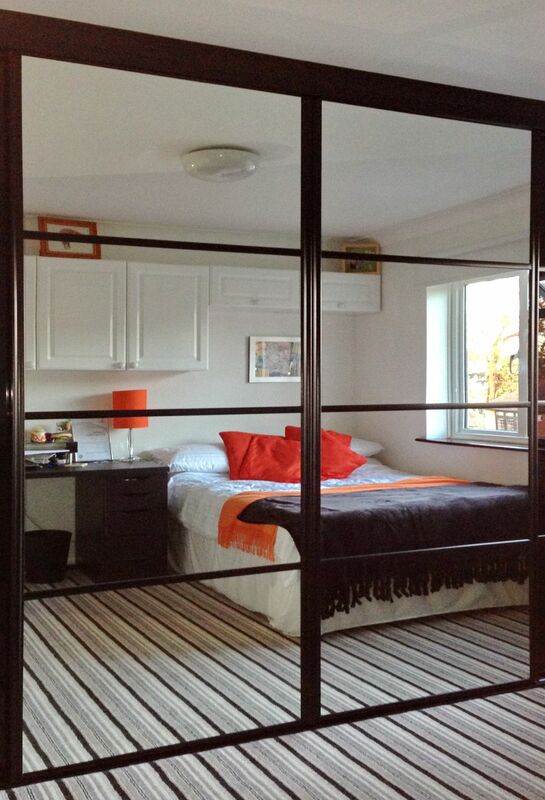 As everything we do is made to measure your sliding wardrobes will be custom made to your design. We pride ourselves on ability to offer the simple and straightforward sliding door wardrobe that maximises your storage capacity in a wardrobe design that suits you. Equally, we have the experience and expertise to design your sliding wardrobe with your own imaginative solutions taking a lead, producing a bespoke sliding wardrobe that is unique to you. 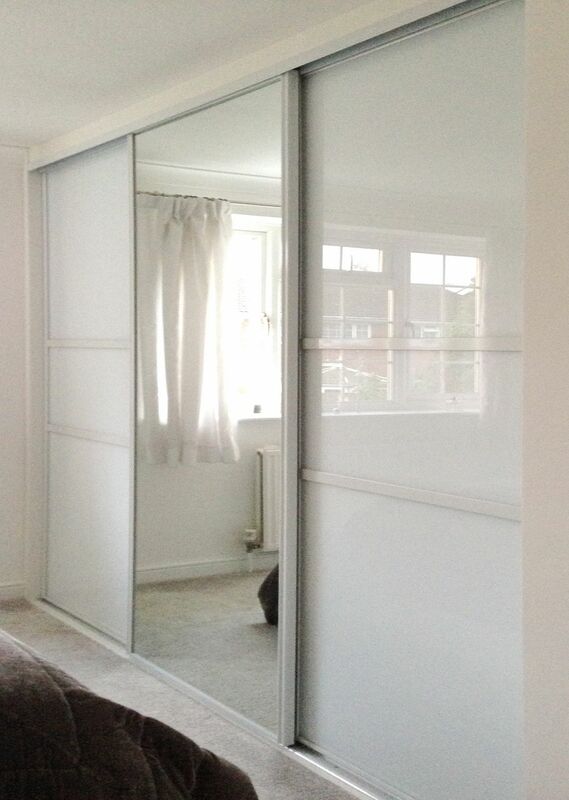 Simply Sliding Wardrobes we are proud of the quality sliding door wardrobes that we install. At the heart of our product quality are the sliding door systems and the interior and exterior board panel materials we choose to use. These are an integral part of the reliability and superb appearance of our wardrobes. Only using top quality materials for strength and endurance, our Simply Sliding doors are of superior quality and performance that will provide many years of trouble-free operation. A quality product needs to be matched by the quality of the installation. 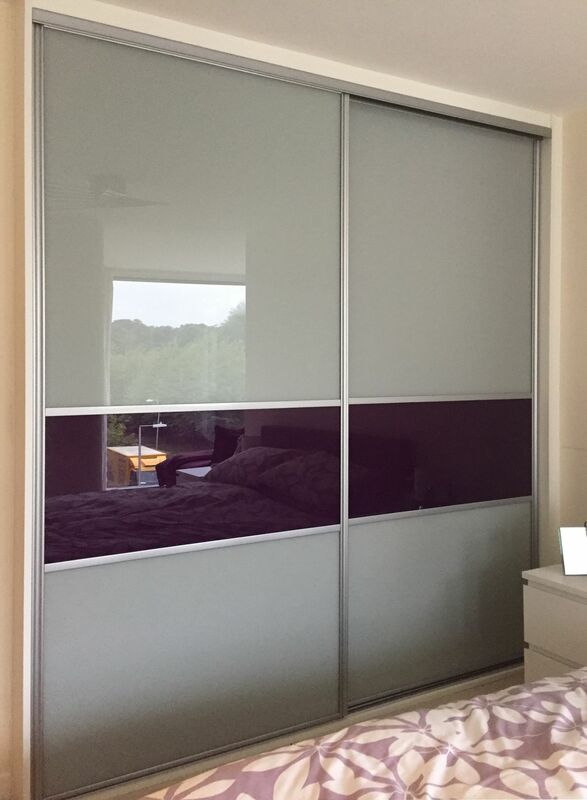 An important part of a sliding door wardrobe design is the colours that allow you to choose your individual style. At Simply Sliding Wardrobes we have a large choice of colours to generate all the different sliding door design options. We have ten different frame options and over forty colour finishes for your sliding doors, and with in excess of twelve different board colour options for your interior and exterior finish, we believe you have a huge selection with which to create your perfect sliding door wardrobe. Every sliding door wardrobe we manufacture and install is individual to our customer for their home. We believe strongly that our customers deserve real VALUE in their sliding door wardrobe requirements. Simply Sliding Wardrobes is managed in a professional and efficient manner, with absolute consideration to our customers’ needs. We keep our overheads low so that the real value is in the product and service that our customers receive. Hence you will find us very good value for money and pricing that will allow you to make the most of your budget.